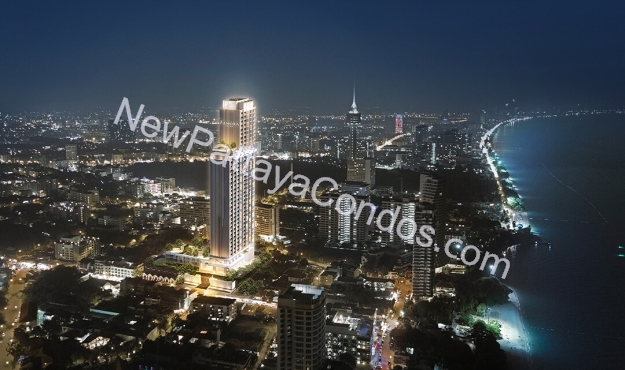 Welcome to The Panora Pattaya, a high rise luxury sea-view condominium at Pratumnak Hill, Soi 5 Pattaya. 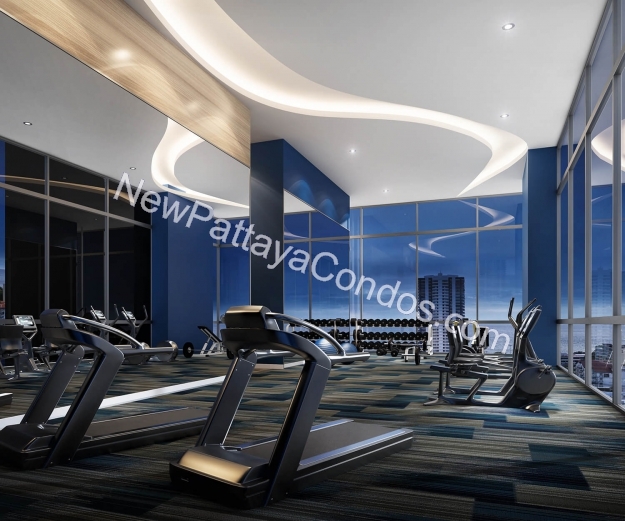 We are proud to present an exclusive lifestyle investment choice at Pattaya’s prime location. 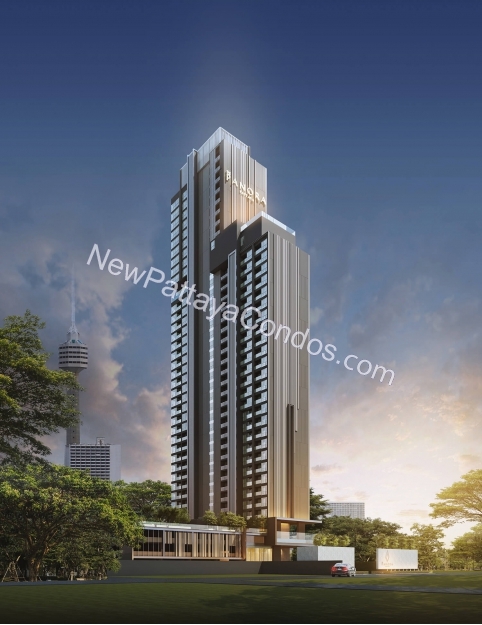 The definition of an impressive prize possession investment. 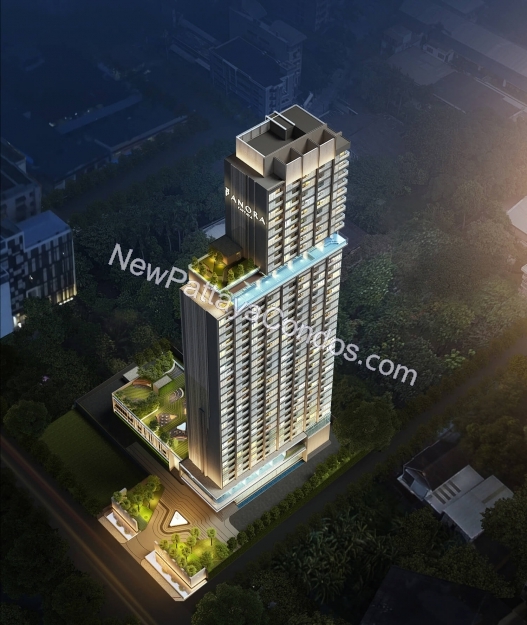 Live luxuriously by the sea in the heart of Pratumnak hill. 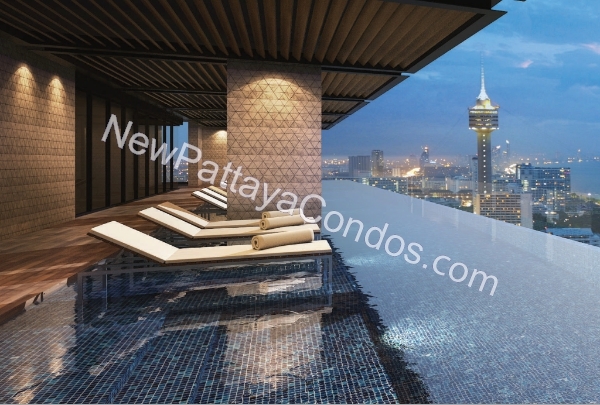 Experience a doubtlessly stunning sight of sunset panoramic view over the sea skyline that will truly breathe life and soul into the heart of the appreciator. 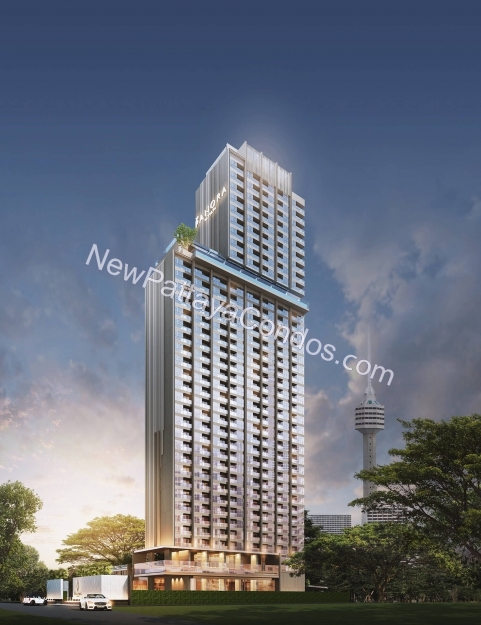 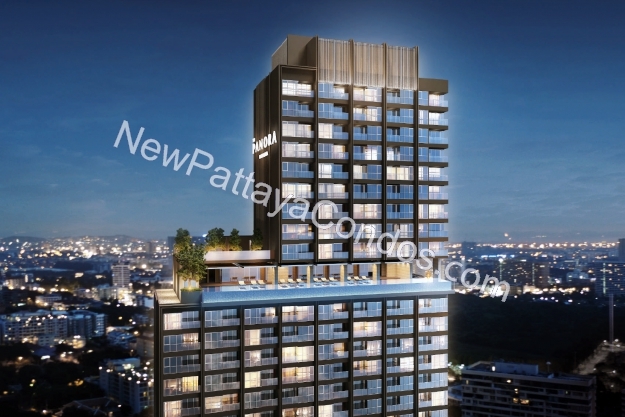 The Panora Pattaya is a project recently launched for presale in December 2018 by Mida Property Co., Ltd, which operates as a subsidiary of Mida Assets Public Company Limited (MIDA GROUP) established since 2001.